Meet and Greet Oceanside Poolside – See you there! Inquire teeoffwithSteve@gmail.com for more details. World’s biggest breakfast buffets will be there to serve us all day long. Enjoy on your own or with your new random friends & family you will run into. 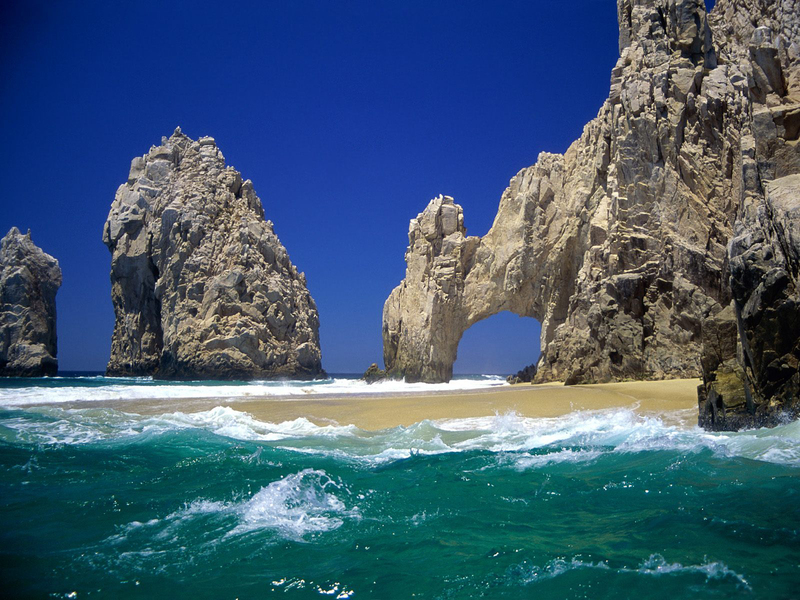 Sail on the Pez Gato to beautiful Santa Maria Bay, where you can snorkel with tropical fish or lounge in the warmth near the historic Cabo San Lucas arches. Trip includes the course of Lover’s Beach, the Arch, the Sea Lion Colony and Land’s End. Tour includes snorkel equipment (remember it’s optional you can always just sun), lunch and beverages. Boarding the Catamaran is 20 min prior to departure. The bride and groom will have an extended stay for their Honeymoon. I absolutely love this page. You have done a great job organizing things for your guests to navigate easily. Not too shabby girl! I’m impressed! By the looks of things, everyone is going to have a blast participating in the events you have arranged for them. Viva la Mexico! Bride and Groom all booked for the Sunday Celebration cruise! Excited to see you on the ocean blue. Print your ticket and put with your passport.